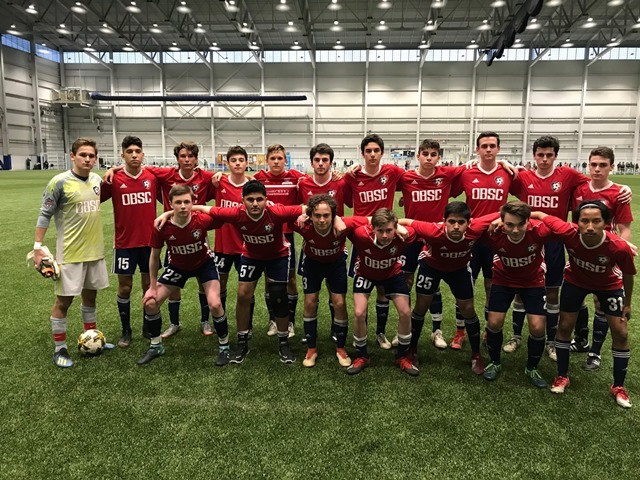 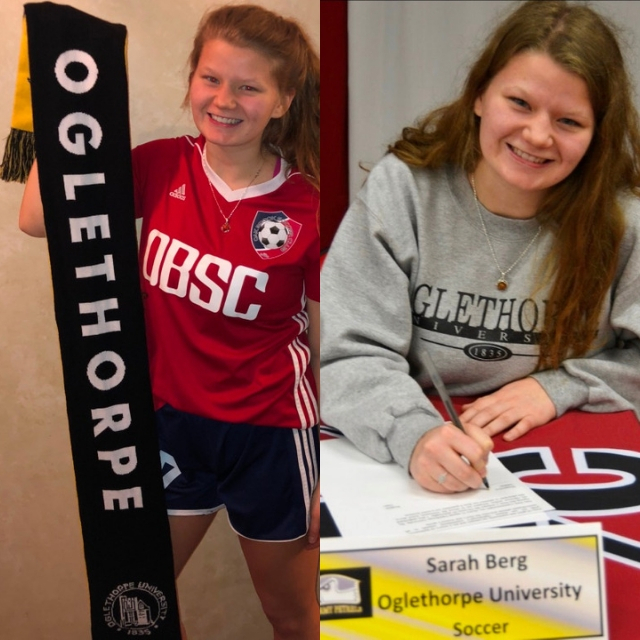 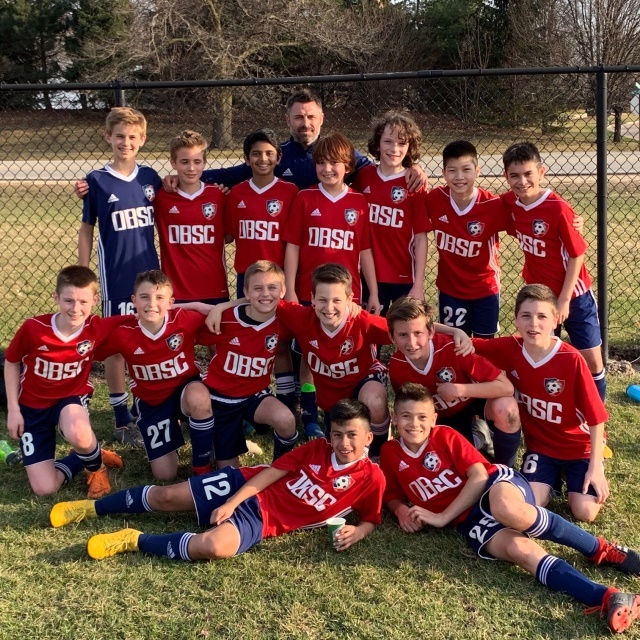 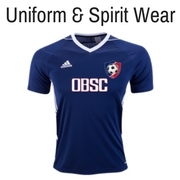 OBSC 2019-2020 SEASON TRYOUTS ANNOUNCED! 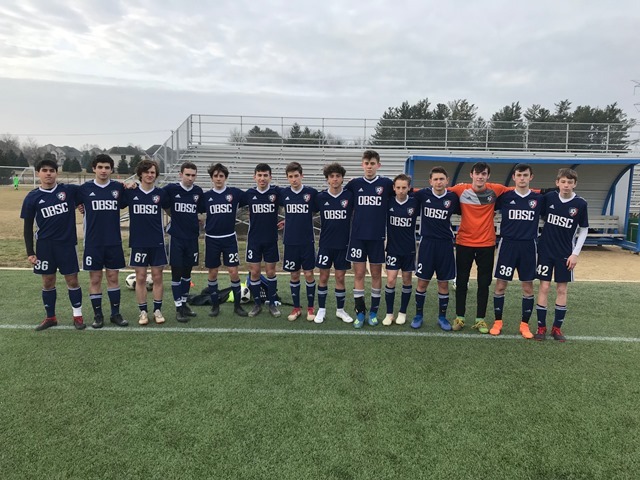 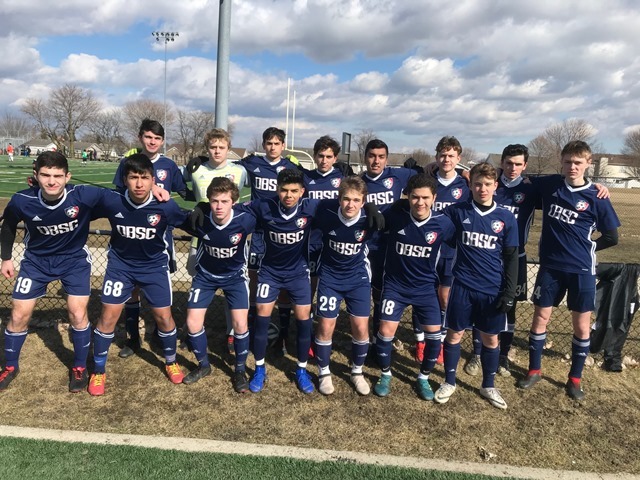 Great job to all OBSC Teams that competed at the Puma Cup College Showcase Tournament (Rockford, IL), April 5-7: U12 Blue, U13 Blue, U15 Blue, U16 Blue, U17 Blue, U18 Blue, & U18 Navy! 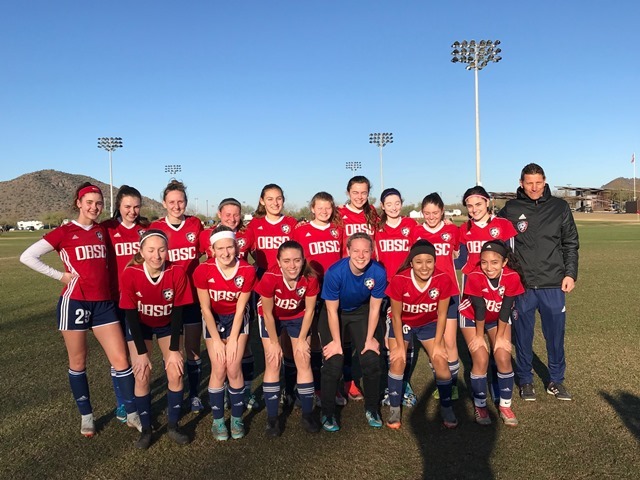 Fantastic start for all our teams in preparation to the upcoming Spring 2019 season! 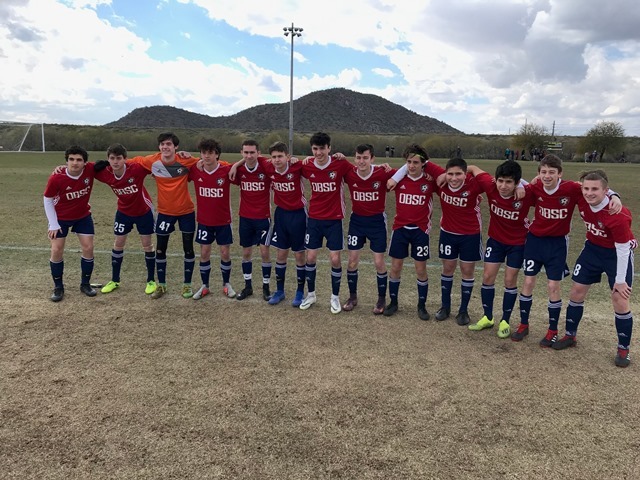 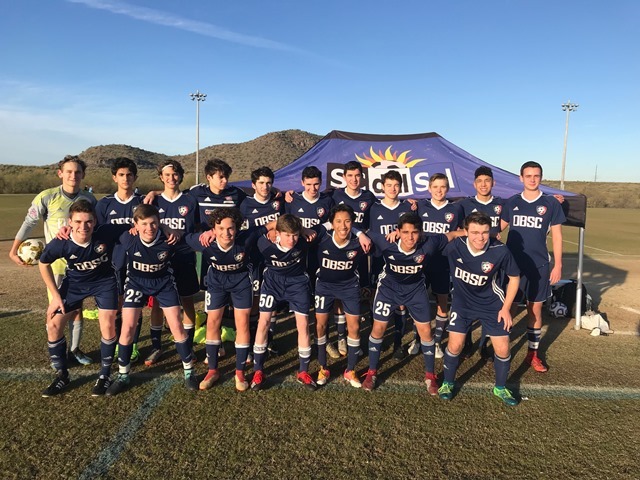 Oak Brook SC teams compete at SC del Sol's showcase Presidents' Day Tournament (Phoenix, AZ). 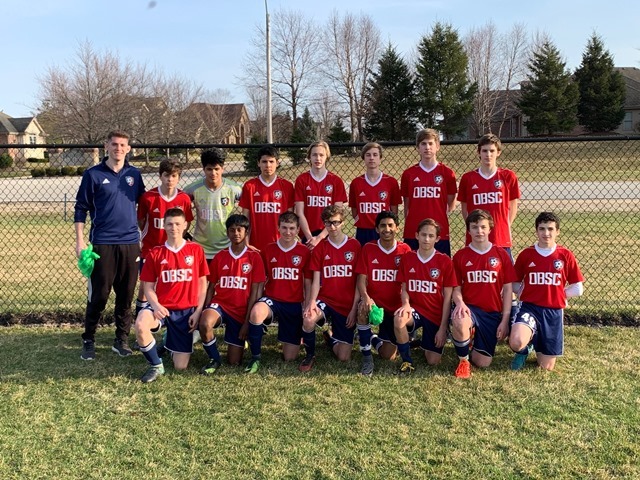 Great job to our OBSC U18 Girls, U18 Boys Navy, U17 Boys Blue this showcase tournament. 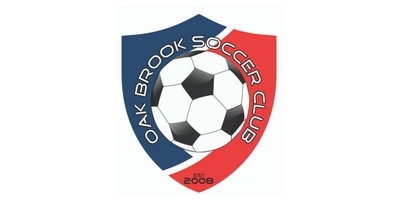 Oak Brook Soccer Club (OBSC) was established in 2008 as a not for profit corporation dedicated to provide high level soccer training to the children of the Oak Brook/Hinsdale area and surrounding communities. 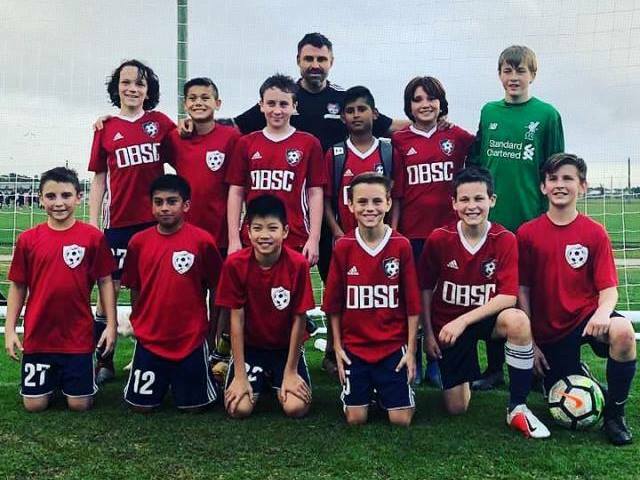 Focusing on the established 4 pillars of soccer development, technical, tactical, physical, psychological development, OBSC believes that high level soccer players can be instructed in a cost effective, community based environment. 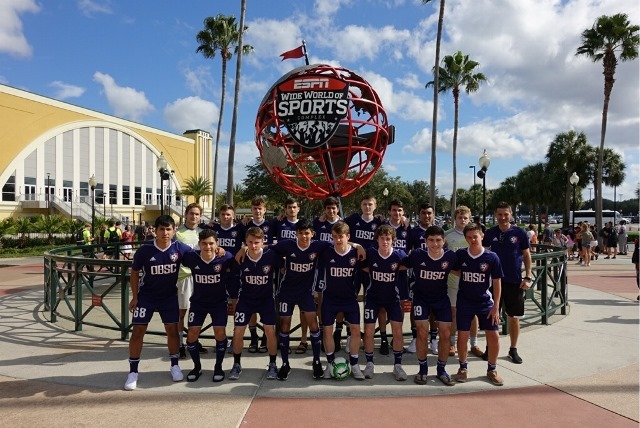 Our goal is to provide each player expert instruction, a challenging environment, and opportunity to compete at a high level so that the player can reach their soccer dreams. 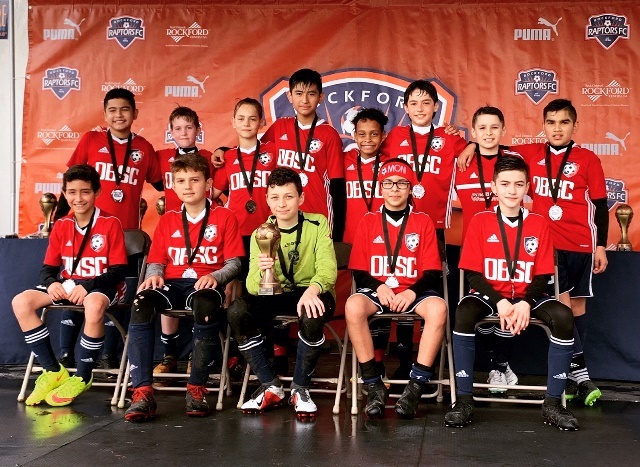 Oak Brook SC is committed to the player, focused on soccer, and connected to the soccer community to provide the best youth soccer experience.